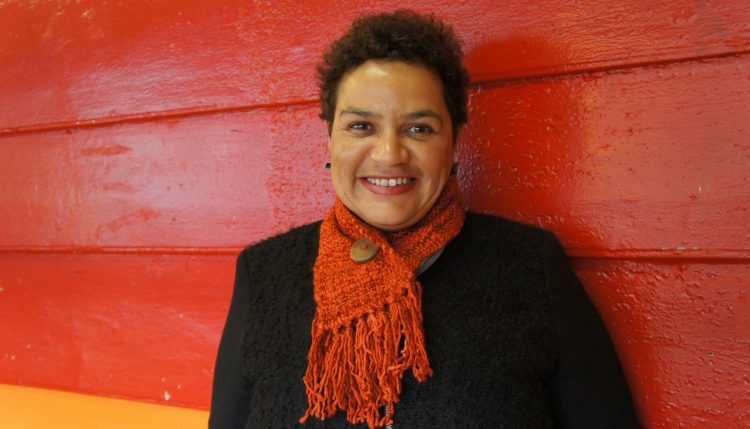 Jackie Kay is an award-winning poet and writer from Scotland. She has published many collections of poetry, novels and stories for children, as well as writing extensively for stage and television. 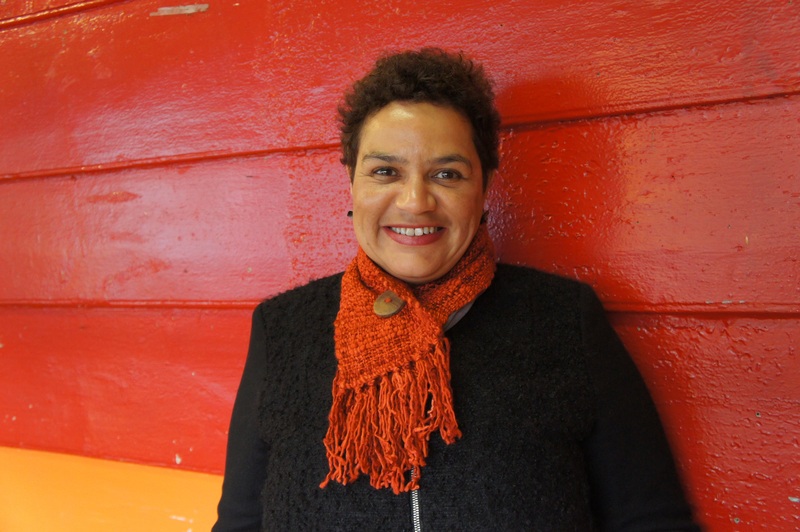 She became the Scots Makar, the National Poet for Scotland, in 2017. She is also Chancellor of the University of Salford and Professor of Creative Writing at Newcastle University. Her most recent poetry collection, ‘Fiere’, was shortlisted for the Costa Prize. Natural Causes launch their new recording ‘Spoons’ tonight playing settings of Jackie Kay’s poems sung by Hugh Nankivell and featuring Chris Dowding on flugelhorn and trumpet, Pat Allison on clarinet and guitars and Ben McCabe on french horn and drums. Online: via the website www.moremusic.org.uk. By Phone: 01524 831997 / 01524 582808. In Person: At More Music or Morecambe Visitor Information Centre. or LA4 postcodes (Half price of the full on-the-door price). Proof of address needed.